The madness has begun! March’s annual NCAA basketball tournament, which pits 64 of the best college teams against one another in an addictive bracket, is underway. While it’s too late to jump in on a bracket challenge, there are plenty of ways to follow allow with the big wins and upsets. Here are four of our favorite mobile resources for staying Mad this March. Once thought of as a silly app for tweens, Snapchat has emerged as a huge player in news and fandoms. Turner Sports, CBS Sports and the NCAA have partnered with Snapchat to offer user-generated snaps specific to the tourney. Watch snap stories from fans at games and at bars. Snapchat is free on iTunes and Google Play. The NCAA’s official tournament app is a natural choice. See a schedule in list or bracket form, and easily watch live. You can also set up alerts on the games you’re betting on. This app is specifically for the men’s tourney. NCAA March Madness Live is free on iTunes and Google Play. While part of the fun of Bracket the Madness’ app is putting together bracket pools with your friends, it’s still a great app to have in the midst of the games. It hosts an always up-to-date bracket, injury reports, and a mini memory game filling out last year’s bracket in full. 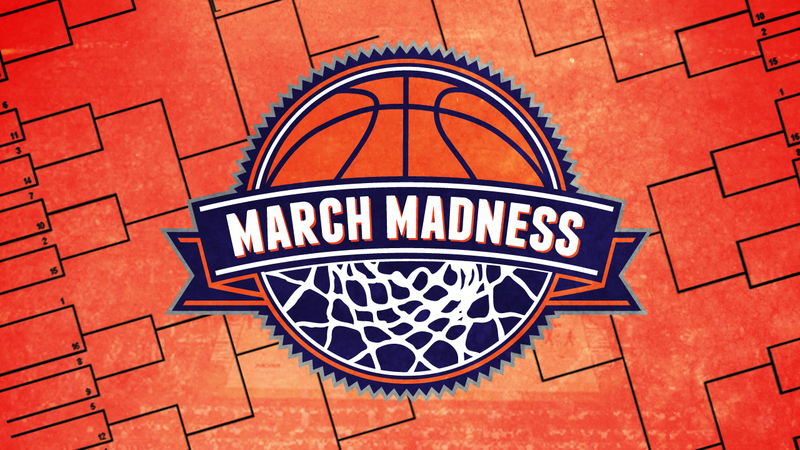 Bracket the Madness is free on iTunes and Google Play. Though your alma mater may be far from home, Fanatic helps you unite with other born-and-breds in your area. Find the alumni bar and watch the game with your fellow die-hard fans. Fanatic is also geared up for professional sports, and other seasons of college sports. Fanatic is free on iTunes and Google Play. Ѕavbed as a favorite, I like your blog!